A young man was killed Friday afternoon when a vehicle plunged 50 feet off a Santa Clara embankment and burst into flames. 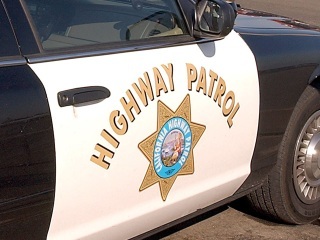 The accident was reported at 3:20 p.m. near Highway 9 and Sanborn Road, according to the California Highway Patrol. Three minors, all male, were seated inside the car, but one became trapped inside when it caught fire. Emergency responders declared him dead at the scene. The two other occupants sustained minor injuries. Witnesses say the driver lost control of the car because he was speeding. All lanes of Highway 9 were reopened by around 8:20 p.m.